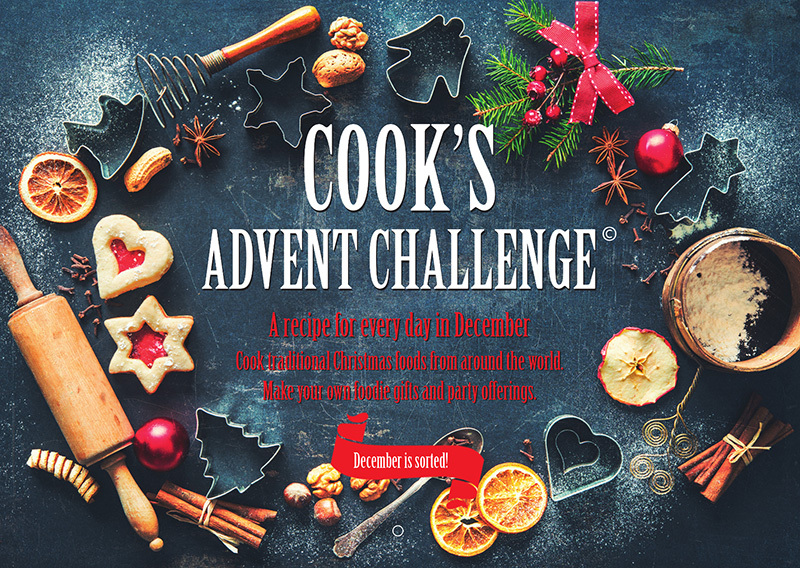 Prepare for Christmas by cooking one recipe every day throughout December. 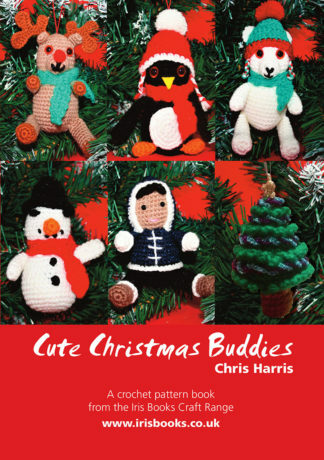 There are recipes for gifts, party fare, traditional Christmas recipes with a twist and more. 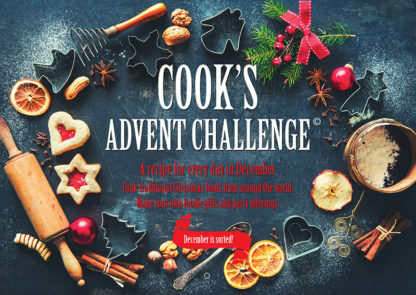 This lavishly illustrated book has festive recipes from around the world plus fascinating facts about every day in December – special festivals and celebrations. Can you rise to the challenge? 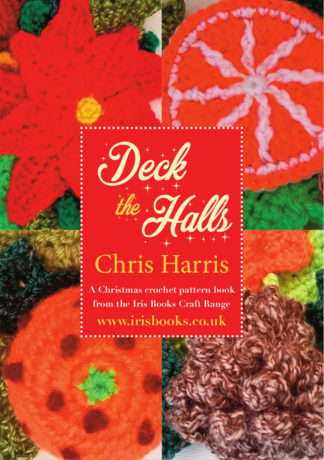 This is a wonderful way to enjoy the lead-up to Christmas! December is sorted! Customers residing in other countries will have to enter the book title in the search bar for their own countries’ Amazon region.